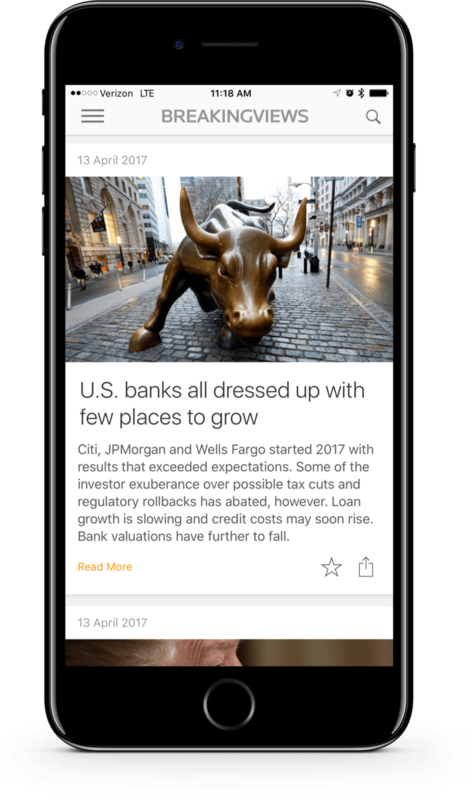 Introducing the new Breakingviews app for iOS and Android. The best way to get the views important to you. Not on your phone? Enter your email below to send a link of this page to your phone.